Following the trend that HTC set for all-metal smartphones when it launched the HTC One M7, its design team has, once again, raised the bar when it comes to creating beautifully crafted devices. 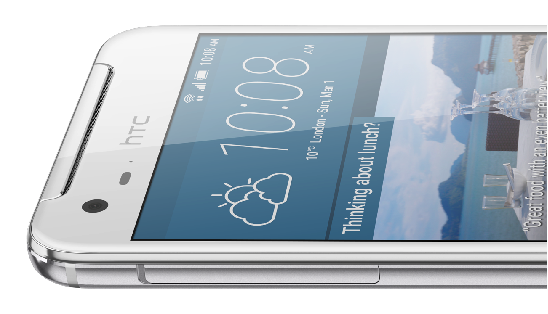 Taking cues from the company’s metalmorphics philosophy, whichdraws on the natural beauty around us, by using rich, striking colors and unique finishes, the HTC One X9 uses a new technique to give it its fine texture. 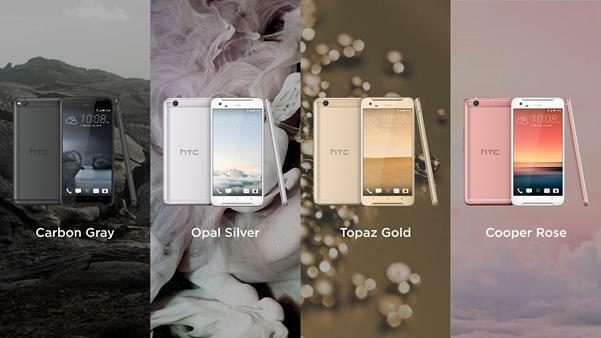 Tapping into the fashion world’s obsession with silver and gold, it comes in four colors - Carbon Grey, Opal Silver, Topaz Gold and Copper Rose – making it the perfect accessory. RAW format’s one button enhancement feature automatically brightens colors and sharpens edges with one push, and other imaging tools commonly used by professional photographers such as Pro Mode and an advance manual control, add the finishing touches what is already one of the best cameras in its class. And if photography is not your thing, video buffs will have their inner film director inspired by 4K video resolution and Hyperlapse mode which allows you to create dramatic time-lapse effects. 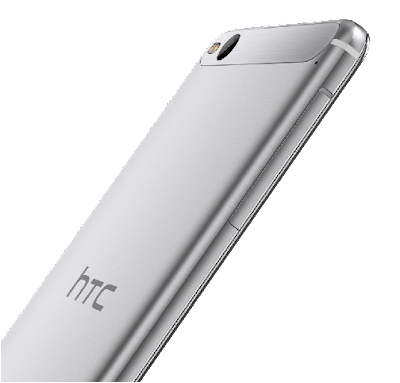 Never compromising on audio, and with the knowledge that most people listen to music on their smartphone, the HTC One X9 creates larger than life audio, delivered by HTC BoomSound with Dolby™ Surround. Integrated amplifiers bring out the best of your music and provide an even more dynamic range of sound. Looking forward to have it in my hands when I review the same. I am using my 4th HTC Smartphone now M8 since 2010 when I first started using G1, Nexus One and M7 later.